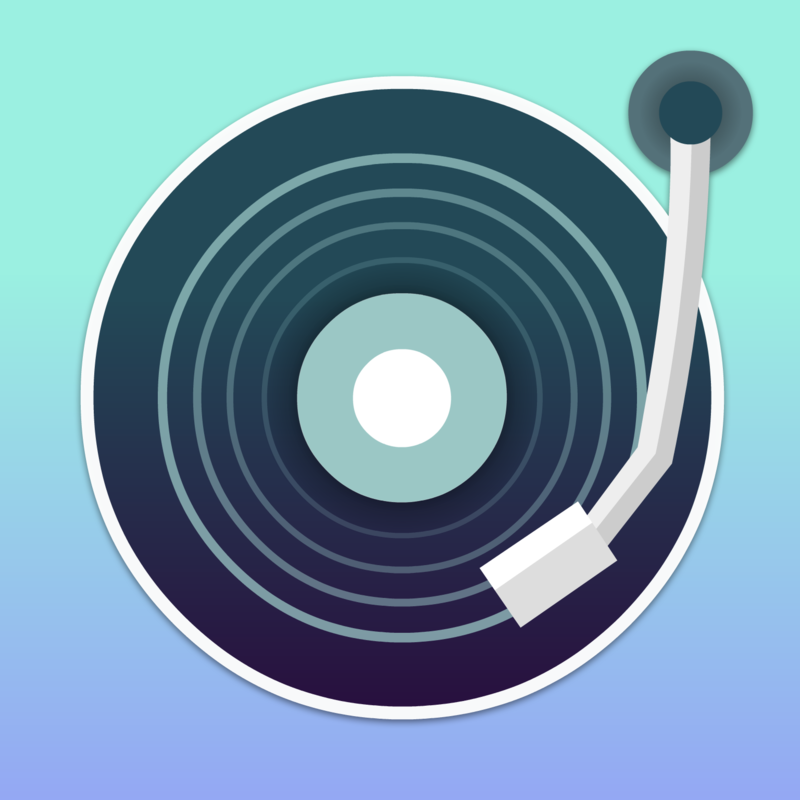 JQBX - Listen Together. DJ Online. Discover New Music. 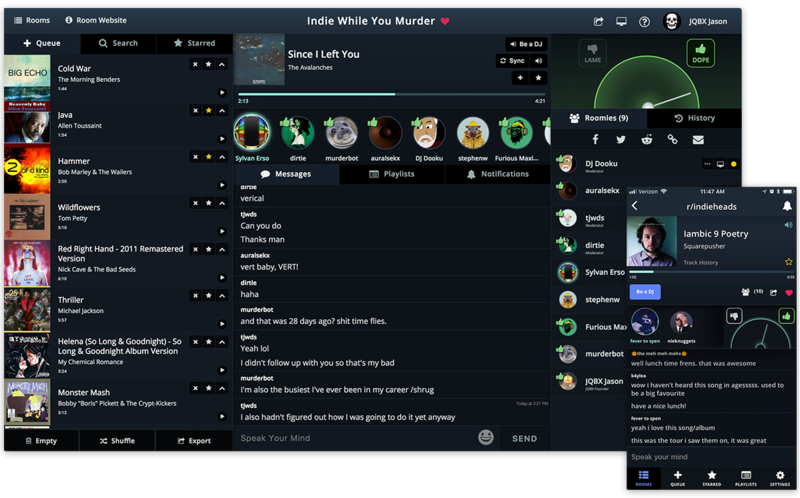 JQBX lets you play & listen to music in sync with friends or public groups. We believe music is better with friends. 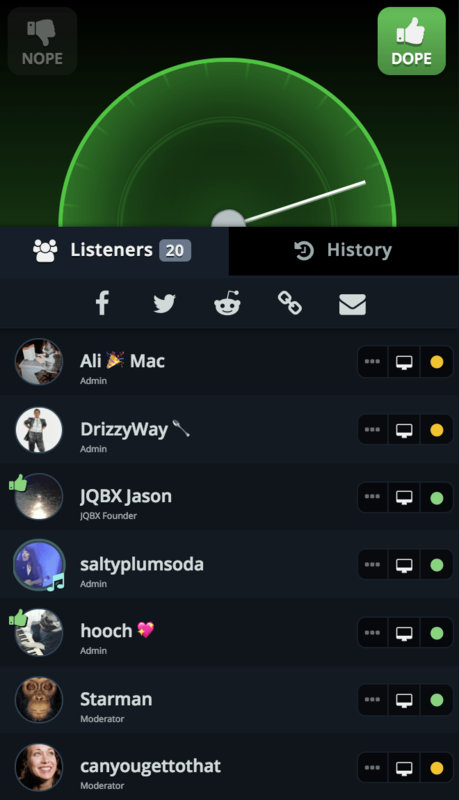 JQBX lets you be a DJ, join a party, or just kick back and listen to music with friends or strangers from all over the world in real time. 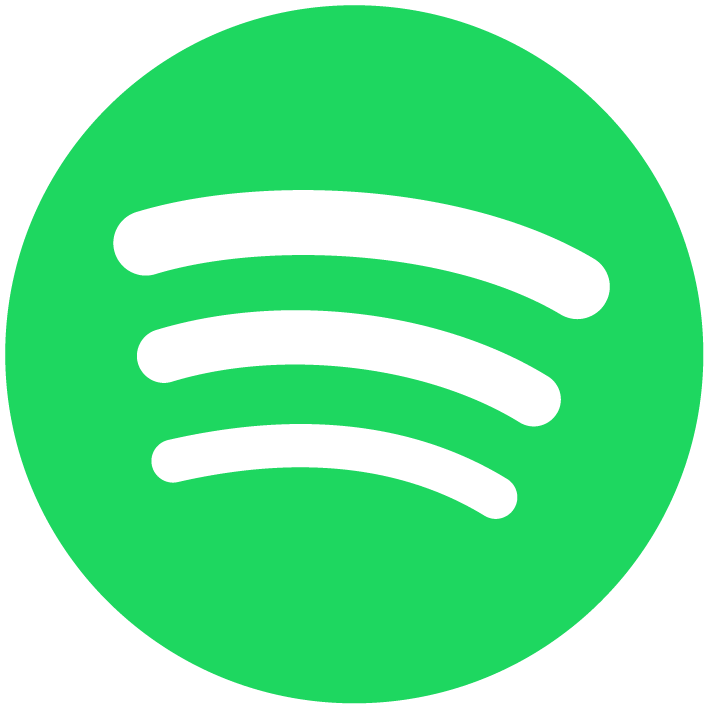 JQBX hooks into your Spotify account and is 100% free to use. Give it a try and start listening. Together. Have questions? 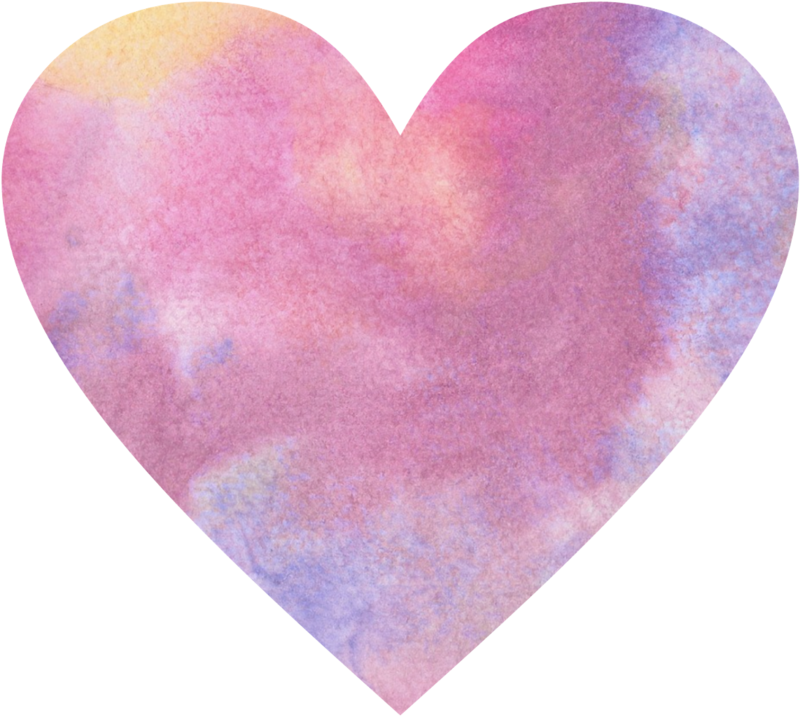 Check out our Help Section. When listening you have the power to vote on the currently playing track. Cheer for the songs you love and boo the ones that don't make the cut. With JQBX you're in control of the room. 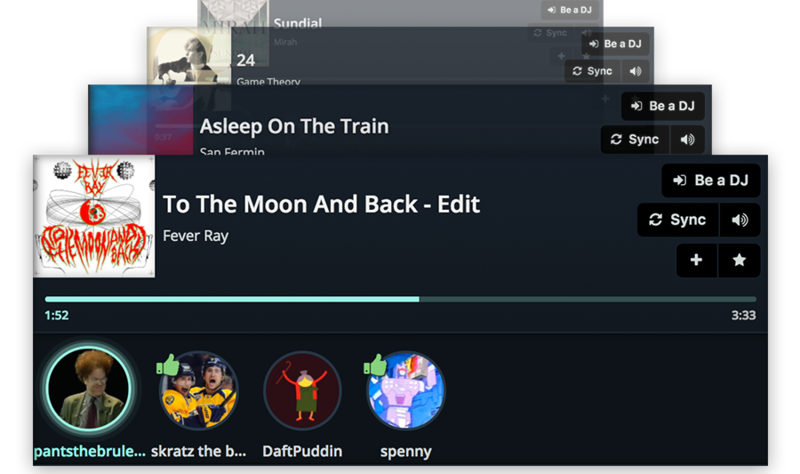 Want to share your favorite music with the rest of the world? Step up to the booth and be a JQBX hero. Everyone gets a shot at greatness. Spread your musical wisdom with the community or learn some fun facts about what's being played. 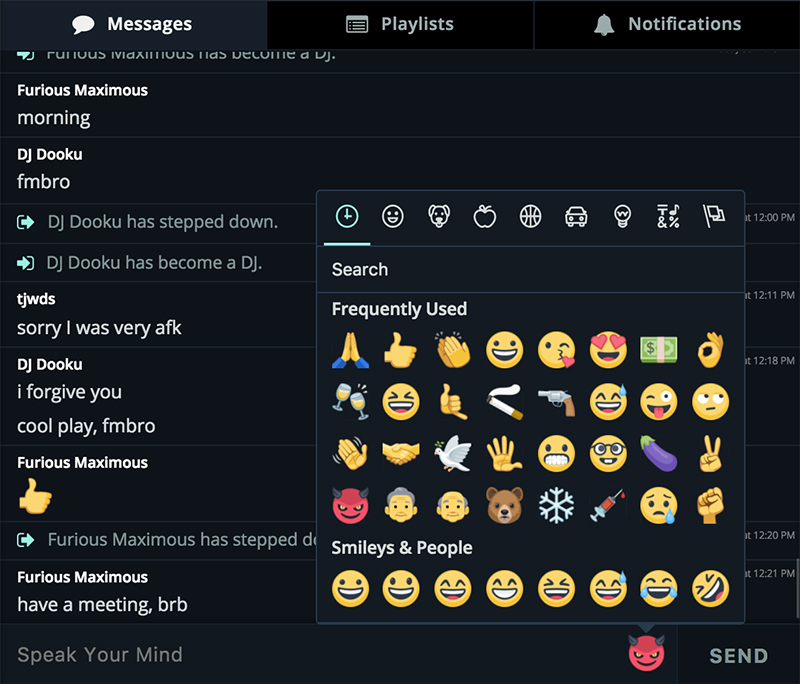 Includes lots of emojis for when the mood strikes. Music is better with friends. Love stats as much as you love music? 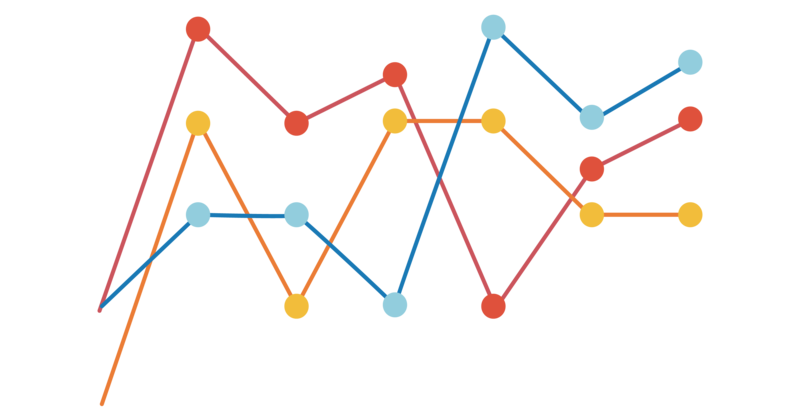 You can get a pulse on everything JQBX by checking out our Room Statistics, Leaderboards and Top 100 Tracks Per Month pages. 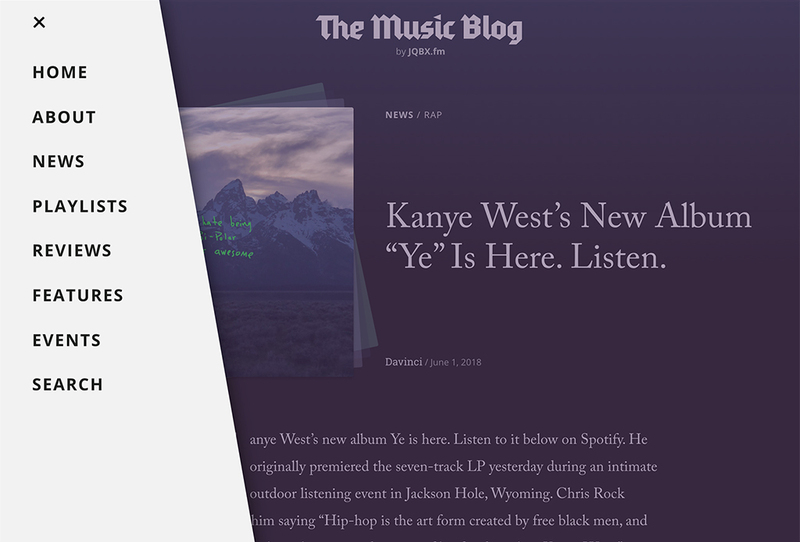 Keep up on JQBX events, music news, and album reviews on our community powered music blog. JQBX is free to use and has been from the start. We get by on donations from our amazing community to keep the lights on. If you love our product, please consider joining the cause!